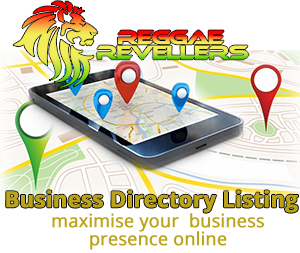 With reggae parentage and Jamaican heritage Colin Cesvette is the founder and owner of Reggae Revellers. The concept of Reggae Revellers is based on building strength in numbers, developing a positive community that shares a common interest in music while also sharing opportunities, knowledge and wellbeing. 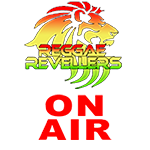 As Reggae Revellers we share thoughts, news, events as listeners, artists, DJ’s and hosts. We feel the spirit and enjoy life. Sweet T from Perception FM 102.4 plays Reggae, Slow Jams, R&B, Old School waking up the Perception county of Herts, Beds, Bucks and Cambs and is always looking to play new talent. When asked why push new talent she said “Having lived, loved, and worked my world listening to Reggae and R&B I love the experience of sharing something new with my listeners and hear their reaction”. Through Reggae Revellers as a global platform we now have the world at our feet and can share the spirit of Reggae old and new while bringing on new talent. 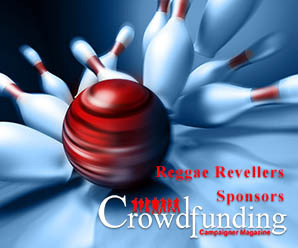 With support from Reggae Revellers Sweet T is always looking for new Reggae talent. Paris Cesvette started her training to read, write and play music early in her childhood and is now a multi-instrumentalist, producer and DJ. Having played out internationally as a DJ Paris has spent many years on radio and Paris is always on the lookout for Reggae DJ’s to share their sessions and support spreading the word of Reggae Revellers.